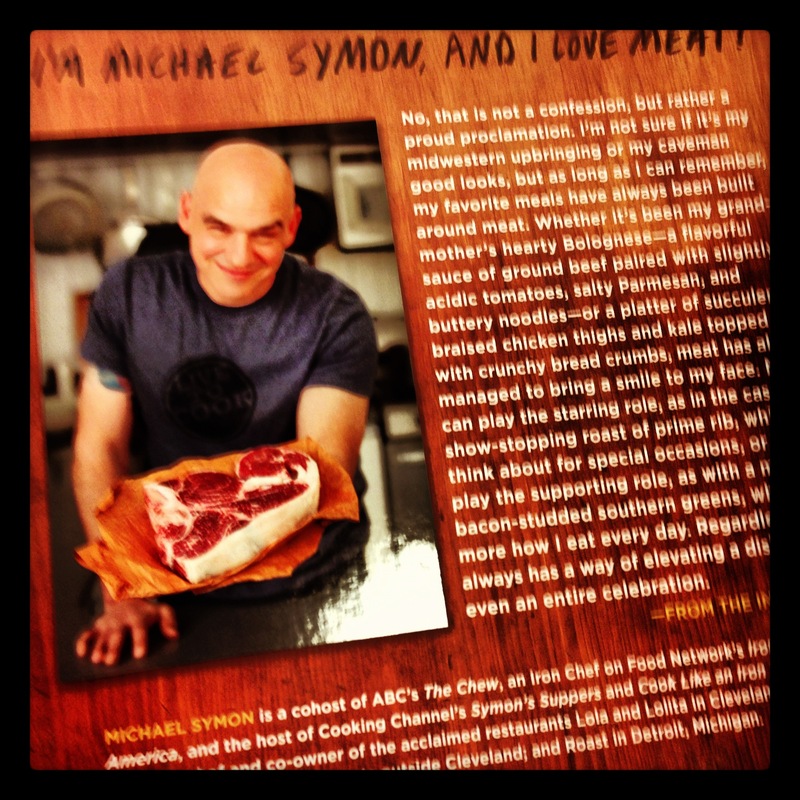 I’ve been nothing but shy about my love of Michael Symon. Celebrity Crush. Favorite Chef. That man owns my heart. 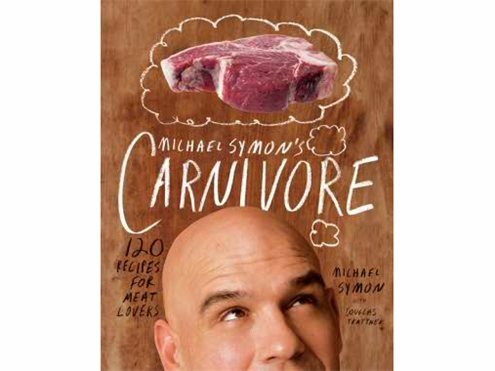 Last week, after seeing a few tweets, I knew I had to make plans to go see Michael at his book signing for Carnivore. Yes, I even told a client about it (I provided plenty of laughs on a video shoot that day). 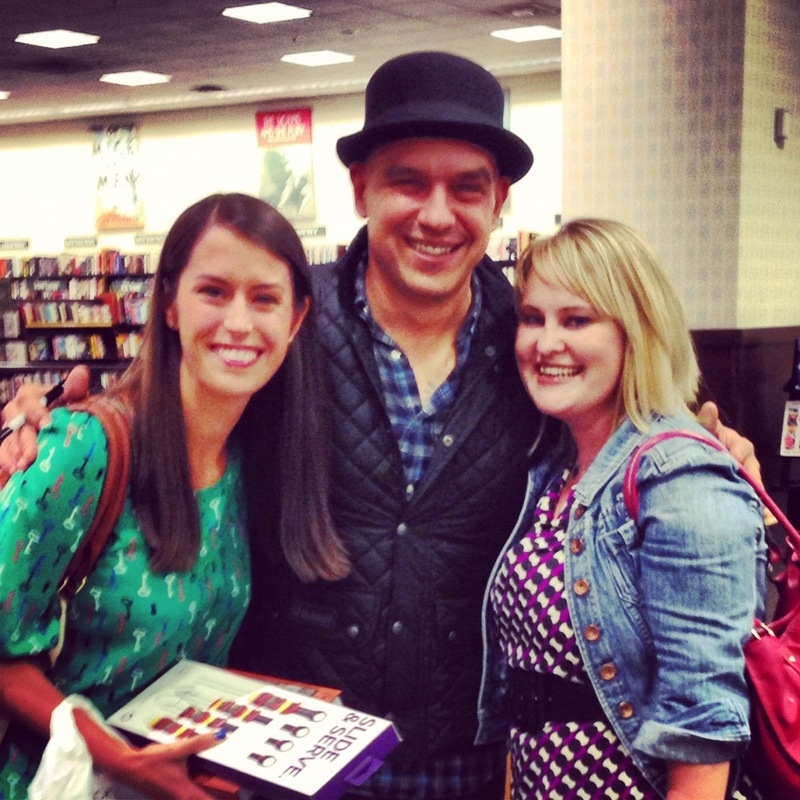 And our lives were made. 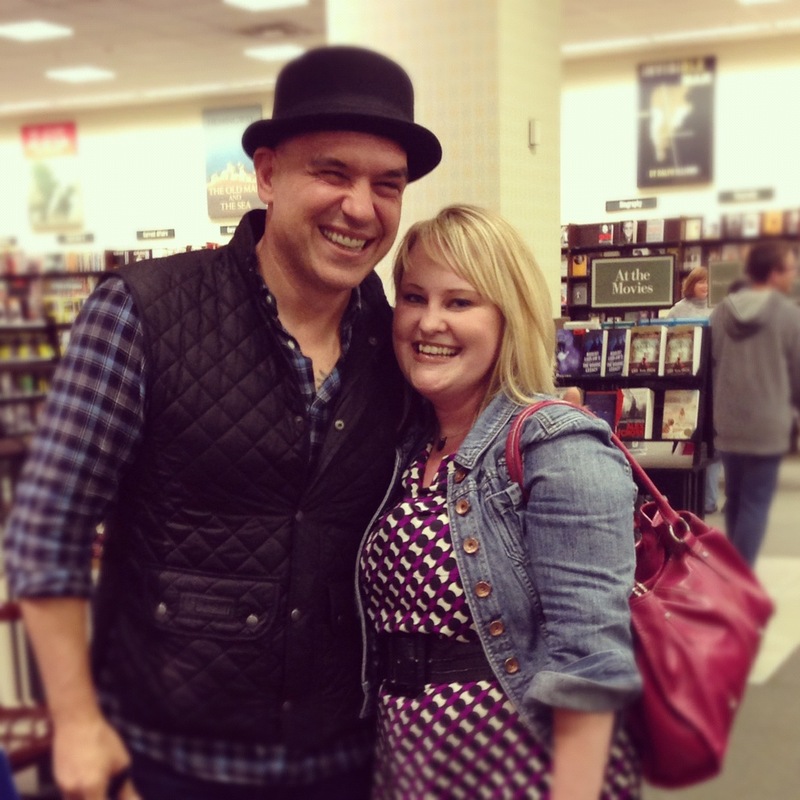 This entry was posted in Uncategorized and tagged Bucket List, Chef Love, Foodie, Friendship, Loves, Memories, Michael Symon, Overheard in the Workplace, The CLE. Bookmark the permalink.